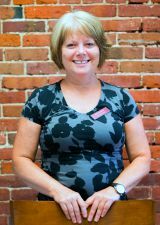 Brigitte Cook is one of the founding partners of Foothills and has been a PT since 1987, graduating from Russell Sage College. A strong clinician in orthopedics and sports rehab, Brigitte is also reputable in vestibular and balance rehab, often assisting at national workshops. Her expertise in this area of “dizziness” is well recognized in the Northeast. Her sense of humor, constant badgering of her colleagues and straight-shooting and playful style are an asset to Foothills. Outside of the clinic you might find her on the competitive tennis circuit, the badminton court or sitting around a fire playing her guitar. Julie Dewdney, a native Canadian, has lived most of her life in New Hampshire. 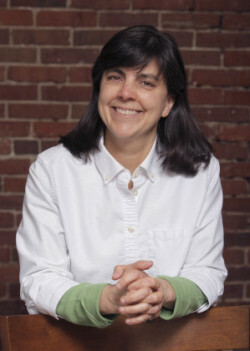 Julie earned her undergraduate degree in Sociology and Anthropology from Swarthmore College in 1975. She has worked as a physical therapist since 1985 after graduating from Boston University and is one of the founding partners of Foothills. Her vast experience in orthopedics, osteoporosis, total joints, spine and foot/ankle dysfunctions always helps to fill the “well of knowledge” at Foothills. Her gardening, kayaking, volunteer work with the Canterbury Community Farmers Market and tending her sheep and chickens help to maintain her sanity. Maggie Donohue graduated from University of Medicine and Dentistry of New Jersey in 1984 and is one of the founding partners at Foothills. She served as the chair of the NH PT Licensing Board from 1998-2006. Her dedication to the field is also reflected as President of the Federation of State Boards of PT. With a strong background in orthopedics, vestibular and sports rehab, Maggie always brings a practical functional approach to her work. We’d be “up a creek” without her all-around fix-it, efficient ways at Foothills. Speaking of creeks, you’ll often find her paddling in them during her off hours. 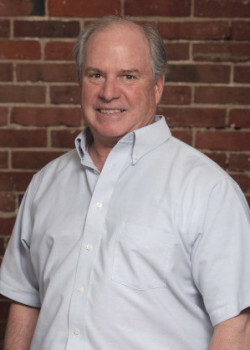 Jeff Clough has been practicing physical therapy since 1980 as a graduate of Northeastern University. He was also one of the founding partners of foothills. Jeff also formerly had a private physical therapy practice in Bedford, NH from 1989-1995. He offers strong orthopedic skills including areas of headaches, TMJ and sports rehab. He also holds his own in the lucky position as the sole male at Foothills. You’ll find him applying his sports medicine knowledge to the slopes of Loon Mountain all winter long. 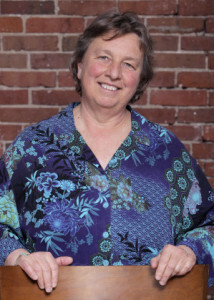 Martha Torrey has been a practicing physical therapist since graduating from University of Wisconsin – Madison in 1978. She has been a part of the Concord PT community since 1988 with a strong reputation in post-surgical orthopedics, TMJ and foot/orthotics. She brings her background in osteopathic orthopedic approaches, post-polio specialization and Graston Technique to her work. She complements the PT staff well and her love of nature helps to fuel her energetic and creative style. She loves kayaking, hiking and gardening and the ocean, from Maine to California. 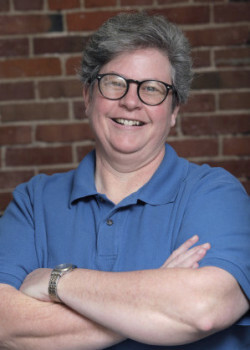 Donna Lannan, a longtime resident of Concord, has practiced physical therapy since graduating from the University of Massachusetts Lowell in 1996. She also holds a BS in Physical Education, a MS in Cardiovascular Health and Exercise, and both Level 1 NENSA Ski Instructor and Strength and Conditioning Specialist certifications. Donna formerly served as Health and Fitness Director at the Concord YMCA and her personal passions include adventure travel, rock climbing, biking and tennis. You may spot her around town, cycling to and from Foothills, the tennis courts or the gym! 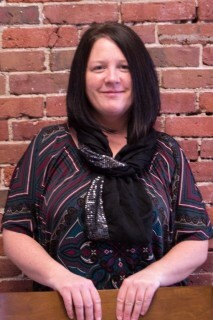 Courtney Germano, is a recent graduate of the Doctor of Physical Therapy program at Franklin Pierce University. 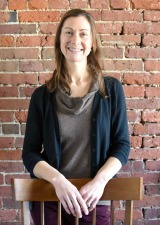 With a background in yoga teaching and modern dance, she seeks to balance flexibility with strength. Courtney’s clinical interests lie in lower back health, woman’s health, and LSVT BIG based rehabilitation for patients with Parkinson’s. In her work, she utilizes an approach that incorporates the subtleties of conscious awareness of movement with whole body wellness. You may see her at local farmers markets or cartwheeling in the park with her daughter, but she is most nourished by activities that are close to the earth and those that honor artistic expression. 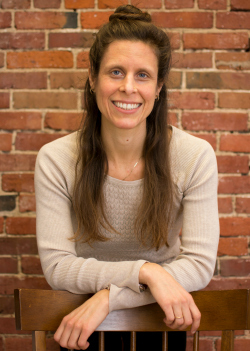 Elizabeth Maynard, a New Hampshire native, graduated in 2003 from Smith College, where she majored in biology and researched the effects of exercise on muscles at the molecular level while working in a biochemistry lab. She began practicing physical therapy upon completing the Doctor of Physical Therapy program at the MGH Institute of Health Professions in 2010. Liz has practiced primarily in outpatient orthopedics, and she has additional expertise in vestibular rehabilitation and with providing ongoing care for patients with neurologic diagnoses. She brings her passion for exercise and how the human body moves to her work, and when she’s not sharing this with her patients, she’s most likely sharing it with her two little kids—hiking, biking, skiing and playing tag, or taking a moment to slow down, practicing yoga. Brianne Severance is a lifelong resident of Concord, with three children who have trained her well to be always on the go. Brianne is an avid downhill skier and hopes to give roller derby a try before too long. In the mean time, she loves heading to York Beach every summer for fun with the family and, closer to home, gets excited about a good family game night. Perfect for her work as an aide here at Foothills, she is a self-described neat freak. You’ll see her buzzing around the place, tidying up, finding and maintaining equipment, and assisting each physical therapist in patient care.